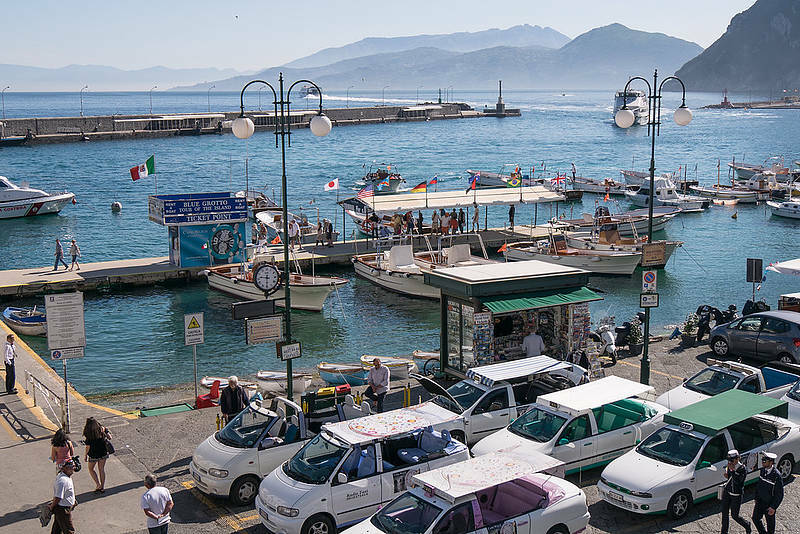 Pick-up and transfer via minibus to the Piano di Sorrento port. 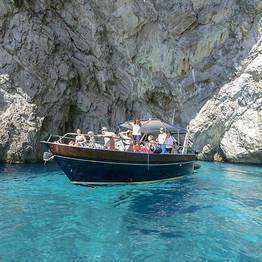 Departure for Capri on a traditional wooden gozzo boat, passing the coastal cliffs, Marina Grande, Roman ruins, and the Mitignano Falls. 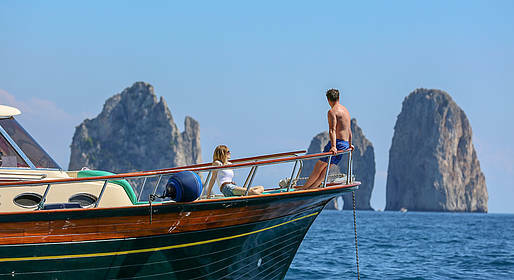 Sail around Capri to see the Faraglioni, the White Grotto, the Natural Arch, Tiberius' Leap, Curzio Malaparte's villa, and the Punta Carena lighthouse. Stops for a swim and for drinks and snacks. 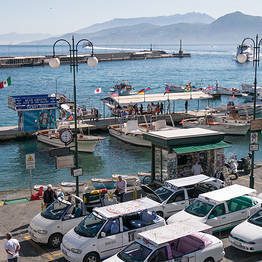 Guided tour by land from Marina Grande via traditional open-air taxi and visit the Piazzetta. 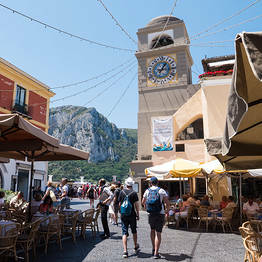 Return to Sorrento with a limoncello tasting to end the day. 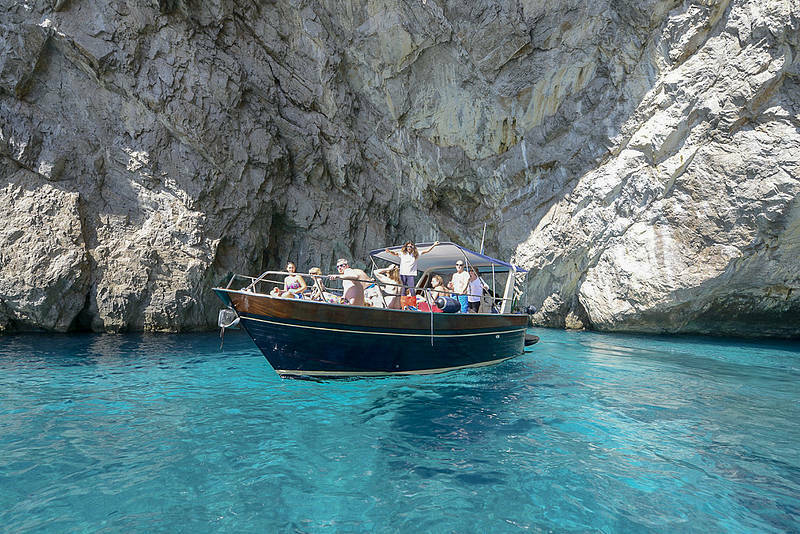 The Blue Grotto: given the long wait to enter, this tour does not include the Blue Grotto. 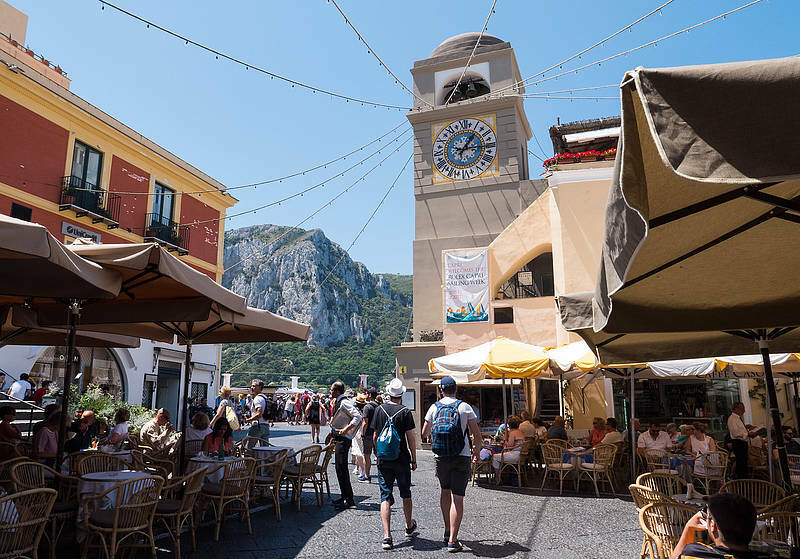 You may be able to visit during your free time on Capri. 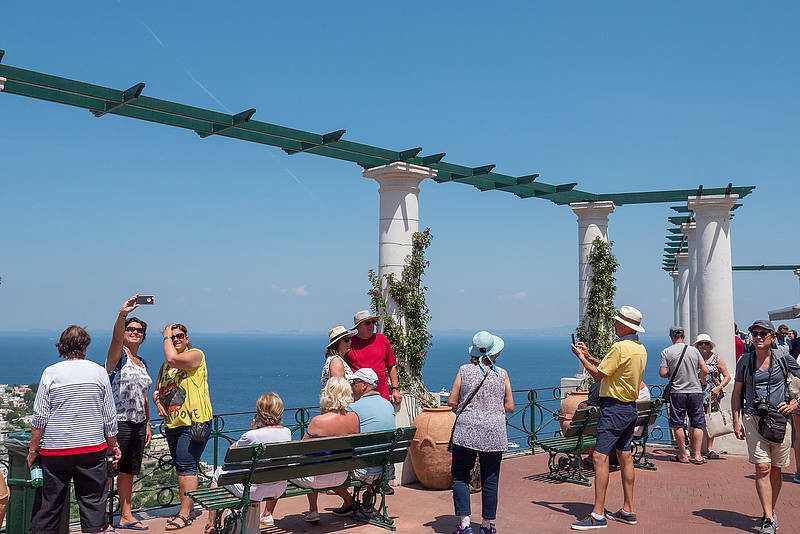 Tickets are €15 and must be purchased directly at the grotto entrance. 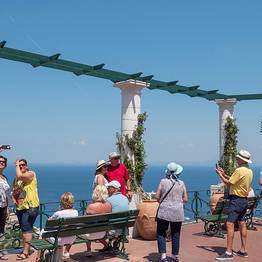 Departure is at around 10:30AM from Piano di Sorrento. 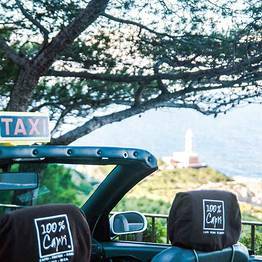 We will arrange the exact time and location of the meeting point upon booking. 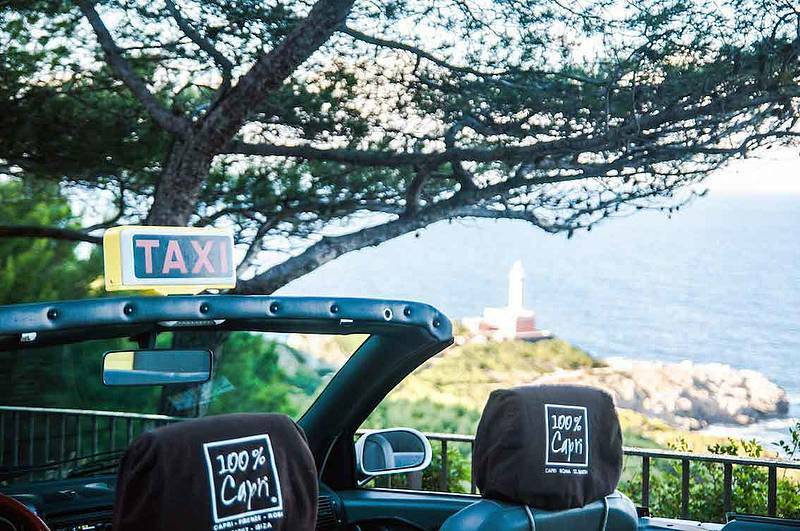 In case of adverse weather or sea conditions, the tour will be cancelled with no penalty charge. Code: S72PB By You Know!